Broaden and deepen your understanding of business and accelerate your career with a world-class Master's qualification from Henley Business School. Our courses are enriched by up-to-date knowledge and research, interactive teaching and study projects, with academic theory applied to real world examples to help bring business to life. As a postgraduate student you will have direct access to Henley’s academics, many of whom are internationally-renowned, widely published experts in their field. Immersed in Henley’s internationally-diverse learning culture with its emphasis on intelligent enquiry, our courses are designed to give you an understanding of business in its widest context, whatever your chosen field of study. 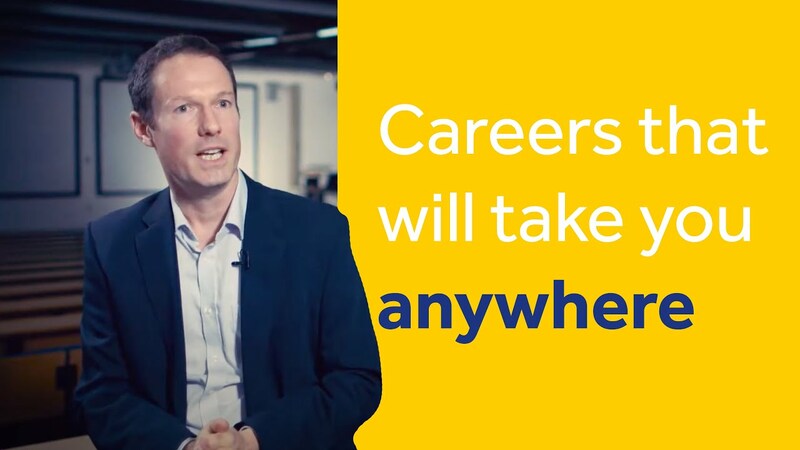 Recruitment to our Master’s courses is competitive, but if you’re successful, you become a lifelong member of a global network of professions and business leaders – we have 76,000 alumni in 150 countries and have staff and students representing more than 100 nationalities. Henley Business School provides first-class accounting postgraduate programmes. They attract students from a wide range of backgrounds, providing them with highly employable knowledge and skill sets demanded by organisations worldwide. MSc Accounting and Financial Management The programme is for graduates who wish to understand how businesses use financial information for decision-making purposes. MSc Accounting and International Management This programme combines advanced studies in management with financial reporting - with a focus on effectively managing the strategic objectives of multinational organisations in the 21st century. MSc Accounting and Finance This programme combines advanced studies in accounting with finance. Programmes take a practical, research-led approach to business and management. Our interactive teaching methods will enable you to evaluate and discuss complex topics, giving you an unrivalled insight into the challenges facing companies in an international context, with a particular emphasis on governance and ethical dilemmas. MSc Management This is our core programme in business and management. It is for recent graduates from any subject and provides an engaging international perspective on contemporary management thinking and practice. MSc Management (International Business) This Master's programme addresses key business issues such as how multinational firms decide where and when to invest internationally, and how firms evaluate the opportunities and challenges they face in different countries. MSc Management (International Business and Finance) This multidisciplinary MSc programme offered jointly with Henley Business School's ICMA Centre, will provide students with an in-depth understanding of the interrelationships between areas of finance and the global economy. MSc International Human Resource Management This Master's programme combines theory and practice in the study of International Human Resource Management (HRM). It is approved by the Chartered Institute of Personnel and Development (CIPD). MSc Entrepreneurship (Leadership) This pathway is for those students who are expecting to take a leading role in their family firms, lead their own start-up or take a project-leading role within an organisation. MSc Entrepreneurship (Financing) This pathway has a more operational perspective for those students seeking to understand the capitalisation and financing needs for growth. MSc Entrepreneurship (Creative Industries) This pathway allows students to experience the specific requirements of creating new "original work" to understand the legal and cultural challenges in film, theatre, television or media. MSc Marketing (Digital Marketing) This course provides student with the business content and the tools needed to make the best use of digital channels, helping them to understand how customers interact with businesses online. MSc Marketing (International Marketing) This course provides students with an understanding of marketing strategies and practices around the world. MSc Marketing (Consumer Marketing) This course provides you with an understanding of marketing strategies and practices, with a focus on the consumer. The professional management programmes provide working managers with the opportunity to study management at a postgraduate level on a part-time basis and in a manner that fully engages with the real-world challenges that are faced in practice. We offer world-class postgraduate courses, providing graduates with the skills and knowledge in demand by the global finance industry. We have three general finance programmes and a range of innovative specialist degrees designed for those with specific interests. Henley Business School’s Informatics Research Centre is renowned for interdisciplinary and collaborative research, and knowledge transfer in information management. The centre continues to drive the research agenda in this field, with the strong support of industry and UK and EU funding bodies. MSc Business Technology Consulting Designed for graduates who wish to become problem solvers and professional advisors to managers and leaders of key businesses as consultants, architects and analysts involved in building tomorrow’s digital world. MSc Information Management & Digital Business – Digital Innovation Learn to lead, manage, develop and implement innovative digital business solutions. MSc Information Management & Digital Business – Business Service Design Use information and information management to design agile and innovative business services. MSc Information Management & Digital Business – Big Data in Business Understand how big data can benefit business and organisations. Accelerate your career with one of our Master's in Management (MiM) degree programmes. These programmes are designed for students holding a good first degree in any subject area whose aim is to become a great leader and an outstanding professional manager in their chosen field of expertise. Whichever programme you choose, you’ll develop detailed knowledge and experience of management practice. In a competitive graduate recruitment market this could be the qualification that accelerates your career. The Henley MBA is an intense and rewarding experience. It is challenging, stimulating and relevant. Many of our students have said it is life-changing. 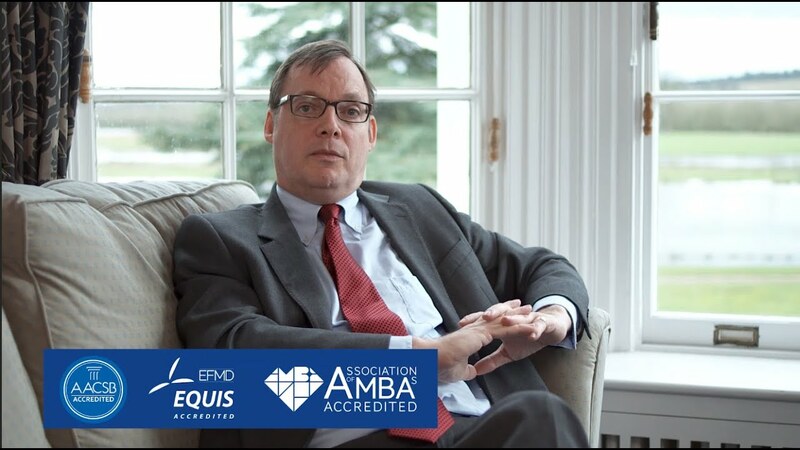 Triple accredited by AMBA, EQUIS and AACSB, it is designed to help you achieve the best possible outcomes in business and in life. Leverage our globally-recognised expertise in international business, leadership, corporate reputation and international finance. Learn how to thinking strategically and gain greater confidence.